This Reading Flip Flap Foldables set contains 25 No Prep, open ended booklets that can be used with any fiction or nonfiction text! 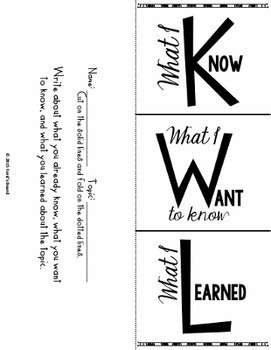 Each flip flap book is open ended and can be used in a variety of ways, depending on the goals you set for each assignment. 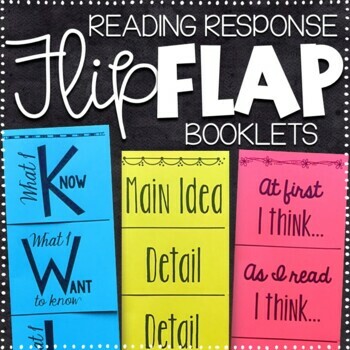 These Flip Flap books are great to use during reading lessons, independent reading, with small groups, for homework, and more! There are optional lined pages provided for teachers who’d like to copy lines on the back of the flip flap books, so the lines appear on the inside where students write. You may choose to have lines on the left, right, or on both sides. If you choose to place lines on the left or right, the other side may be used for illustrations. 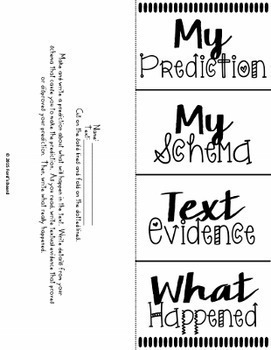 The foldables may be attached to interactive notebooks by gluing the back of the booklet to the notebook page. Since these are full page foldables, they may need to be reduced in size just a bit to fit some notebooks. 12. I’m Thinking, I’m Noticing, etc. 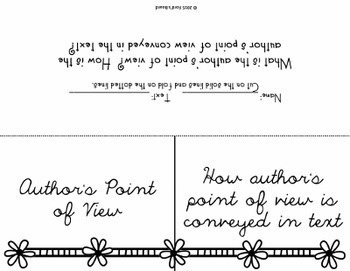 *Please Note: This Reading Response collection contains full page booklets. There is another reading response collection in my store with mini-booklets (half page booklets). Some topics are included in both resources.